Smartphones became our inseparable companions wherever we go, but for some reason, not many of us use them to the full. It’s good to surf the net, to communicate and to play games, but what if you test some new applications to broaden your horizons? Your gadget is a powerful source of knowledge and skills, you just have to unlock its potential. Here are some quality apps to help you do it. Knowledge of 1-3 foreign languages is almost obligatory our days. It doesn’t matter what you are. As sages say, the more languages you know, the more lives you live. Duolingo application is the most advanced free platform for learning the basics of new languages. It has 27 complete courses for most spread world tongues and more than a dozen of developing courses. All of the include listening, spelling, writing, reading, speaking and other basic tasks in a convenient on-the-go format. Duolingo is a responsible teacher, so it always struggles to instill you good learning habits. Every day you will receive notifications and progress reports to stay encouraged. Each lesson has an intermediate test. At the end of each month, you will be offered to pass complex progress test. 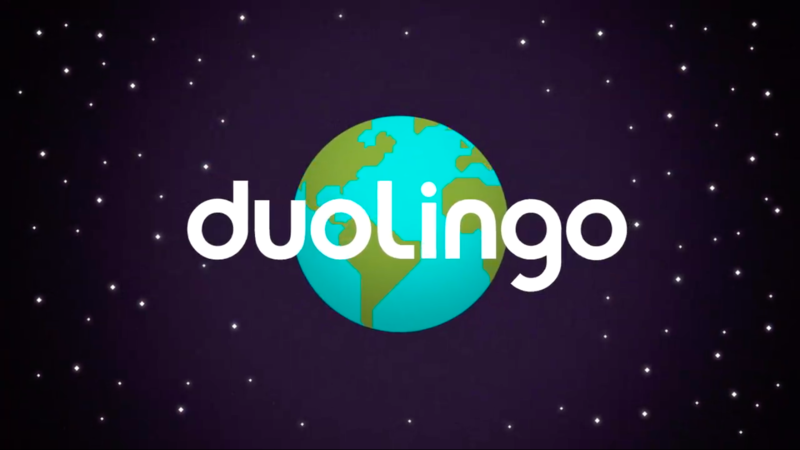 Download Duolingo for free set your current level and develop it to reach the top level. TED conferences are extremely popular, because of people, who speak there. They can be anyone: politics, scientists, artists, businessmen. The only thing that unites them is a strong urge to make this world better. Over the years TED proved to be one of the biggest sources of ideas and motivation for millions worldwide. Education is not only about knowledge. It’s also about positive and critical thinking. 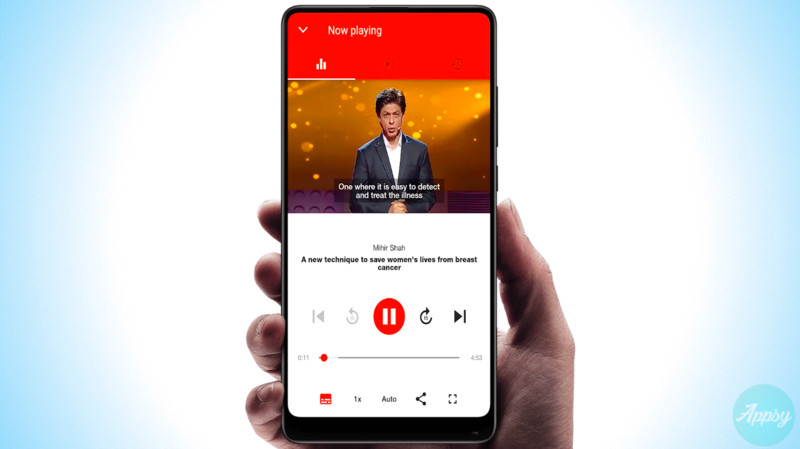 TED iOS app is a convenient player for watching performances of best influencers with subtitles in both online and offline modes. Today, the library includes about 2000 of videos of great orators’ speeches. About 90% of content is in English, another 10% include subtitles. For more convenience, you can download videos and choose your time gap size to watch videos of the same duration. Knowledge is the most important part of education, but it doesn’t cost a penny if you catch it too slow or forget in short terms. Elevate application is designed to train your learning skills and to bestow you with a bigger amount of residual knowledge. Everyday training include short exercises on listening, writing, speaking, reading, subjects (maths), critical thinking and many others. It’s important to notice, that Elevate is endowed with AI, which studies your progress flow to automatically adjust it for better results. It means, that your training will be fully personalized. Performance tab makes up bulletin reports for each skill by counting your progress points. Of course, it has daily reminders and intermediate tests to check the quality of new skills. Now that you are motivated and prepared for efficient information consumption we can move to sources pure knowledge. 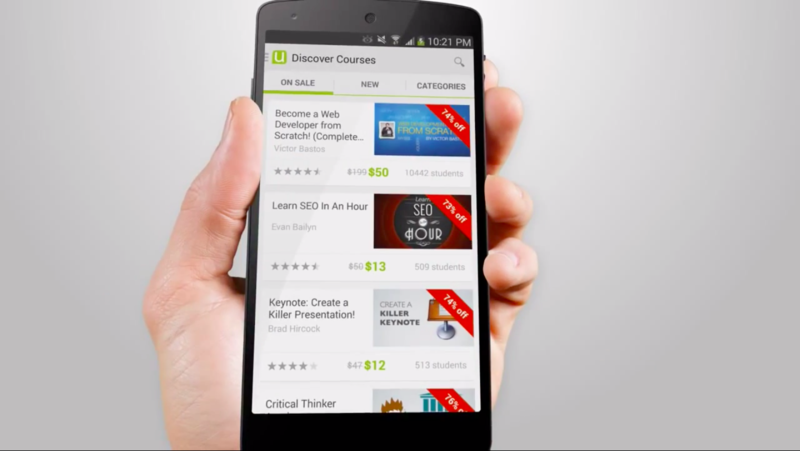 Khan Academy is one of the biggest online libraries of courses. 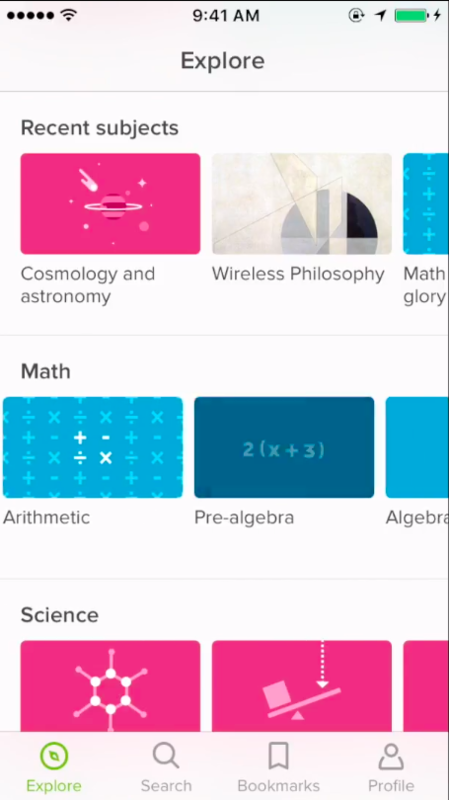 It comprehensively covers 12 school subjects with thousands of texts, formulas, explanations, examples and about 4500 educational videos by best teachers from all over the US. The main purpose of Khan Academy is the intensive preparation of students for the SAT. Surprisingly, all these features come absolutely for free, because this online academy is a non-commercial foundation. Unlike many other apps, it doesn’t include any additional paid features or plugins. You just download it and browse for structured school knowledge without limitation. The only problem may occur if there’s not much space on your phone, because some courses and videos may take up to 1GB of storage. 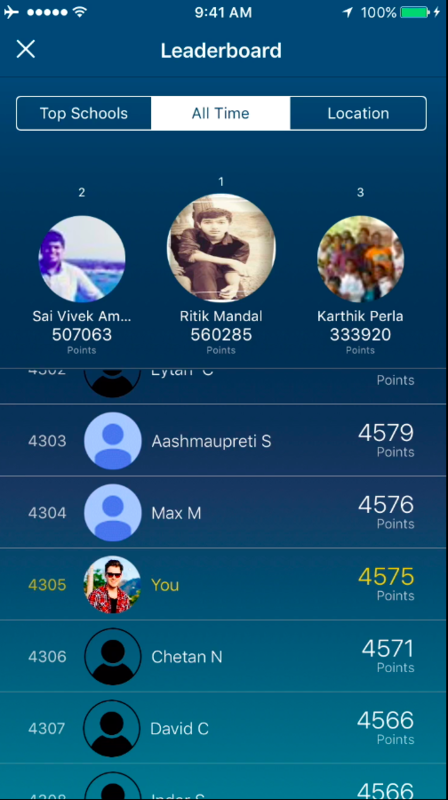 This application is a world known hub for teachers and students. It is designed to provide users with a convenient ecosphere for knowledge exchange. 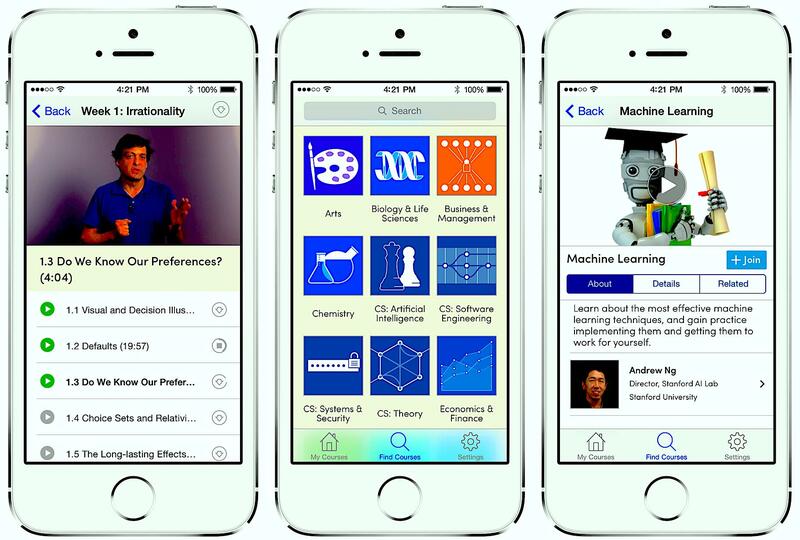 Unlike Khan Academy, Coursera is not aimed at school students only. It’s simply for everyone. Students, teachers, scholars, lifelong learners, and professionals - they are all welcome here. To find suitable courses you just have to enter keywords in a browser line or spend some time swiping categories. Be ready to meet more, than 2000 complete courses by tutors of over 140 top colleges, universities, and other progressive institutions. Here you will find everything from maths and programming to movie making, photography and arts. Keep in mind, that there are no superficial how-to pieces. Only serious scientific works with examples of practical implementation of knowledge. It’s highly recommended for everyone. Here is one more application for intensive preparation for the SAT. It is designed differently from Khan and aimed not only at knowledge learning but also at getting acquainted with most important test tips. 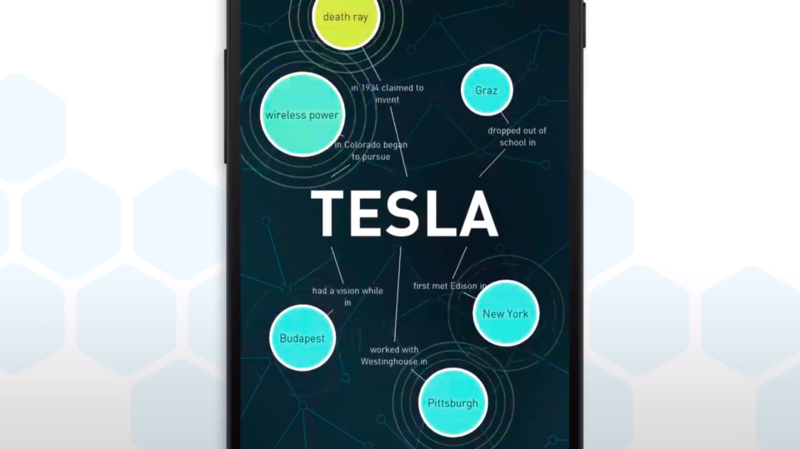 Unlike Khan, it offers an interactive visualized road map, which is very descriptive. It also has point ranks and overall progress percentage statistics bar. What is more, Sat Prep has smart algorithms, which study your progress and prepare a comparative analysis of your scores and declared entry SAT requirements in colleges and universities worldwide. You can simply open the built-in map to look over higher education institutions requirements. A load of motivation is guaranteed! In fact, the quality of courses is similar to those in Khan Academy application, so you just have to choose a variant, which matches your learning habits the best. Khan has a more plain design and easy navigation, while SAT Prep is aimed at everyday step-by-step learning of each subject. Well, that’s enough for grown-ups. Let’s take a look at a great piece of educational software for kids! We all know, that children love learning new knowledge and skills, but they need it to be covered in an entertaining gamified interface. This application is designed to amuse your little child in a beneficial way. 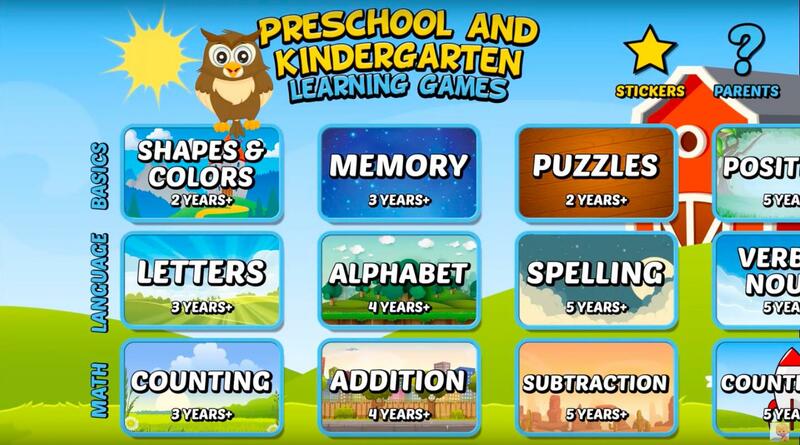 To start from scratch, you have to browse it for games, which correspond to your child’s age and purchase them. As he or she grows older, you can choose some more complex tasks. Developers thoroughly studied the behavior of toddlers and added a feature, which detects swipes. If actions don’t have any sense, a game closes to show you that your child doesn’t get it or switched attention. Hopefully, this compilation provided you at least one useful application. We tried to cover the interests of all age groups and professional affiliations. Browse further, and you will certainly find several more apps to make yourself more efficient, organized and entertained.